Low Carb Note: To make this Good N Melty Pimiento Cheese Dip dish low carb, serve with pork rinds in place of bread cubes. Who doesn’t love a melty, gooey cheese dip? This one takes that to the next level because using Pimiento Cheese gives it a whole new (an unexpected) burst of flavor. 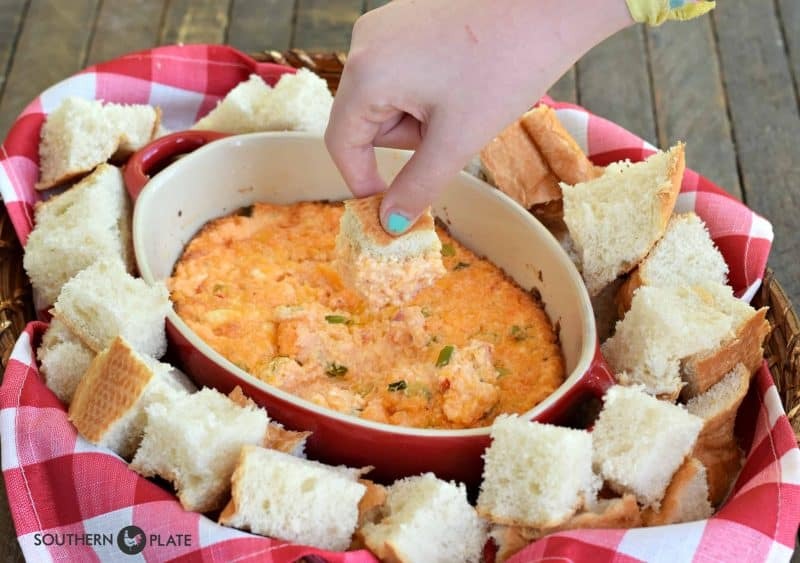 Since this dip is flavorful and cheesy, but not spicy, it makes the perfect spring or summer dip to take to get togethers with family and friends. Mine is pictured with bread cubes (which my kids love). I just bought a large loaf of Italian Bread for the whopping price of $1 and cut it into cubes. However, this is also great with crackers and y’all may think this is crazy, but my friend, Jyl, and I eat it with pork rinds. Tastes amazing with a great crunch at the end! Making this is as simple as stirring three things together and baking it in the oven so lets head on into the kitchen and get this party started! 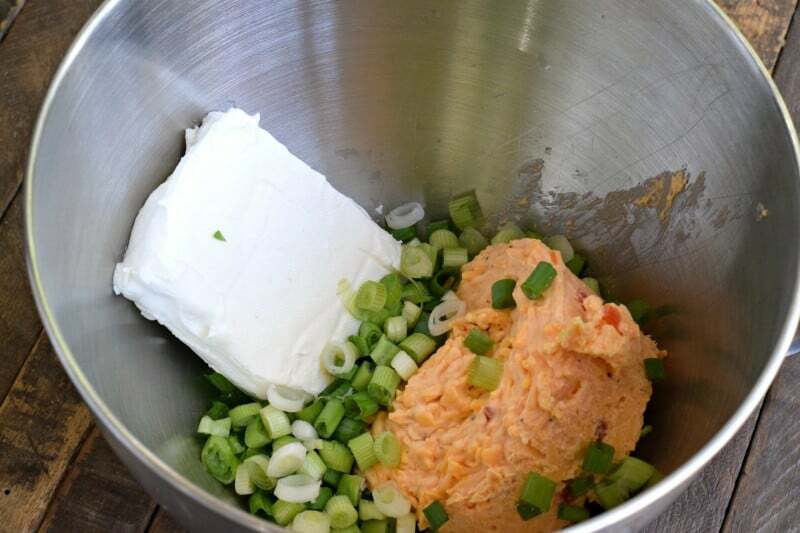 You’ll need: A container of Pimiento Cheese (I’m using Price*s Southern Style Pimiento Cheese because it’s awesome), two or three green onions, and a brick of cream cheese. Important note: Your cream cheese needs to be room temperature. Seriously, it really does. I set mine out before I go to bed at night and make this the next morning so that tells you how long this may take to happen. Please try to plan accordingly. Place all ingredients in a mixing bowl. Mix with an electric mixer (or elbow grease, but I prefer electric mixer) until fully combined. Spread this into a small baking dish. Bake at 350 for 20-25 minutes, or until nice and melty with a wee bit of browning around the edges. That was it. If you blinked you might have missed it! Serve with bread cubes, crackers, or chips. Although, I don’t think you’d be out of line just putting a ton of spoons in that dish of cheese – but your guests might balk a bit. Until they taste it, oh my goodness, this stuff is so good. I think this is what Pimiento Cheese Lovers eat in Heaven. Come to think of it, I’ve been good all day so we just might call this supper tonight! Place both cheeses in large mixing bowl. Chop up onions and add to cheeses. Blend with an electric mixer until fully combined. Spoon into small baking dish and bake at 350 for 20-25 minutes, or until lightly browned around the edges. Serve warm with crackers, bread cubes, veggies, etc. Low Carb Note: To make this dish low carb, serve with pork rinds in place of bread cubes. This post was graciously sponsored by Price’s Pimento Cheese but all opinions contained herein are my own. Special thanks to Price’s for supporting Southern Plate and helping me share a great product with my readers. Would this work with homemade pimento and cheese? I just made a big batch this weekend. Sounds delish and something I know my family would love. It absolutely would! What a lucky family! Yes this sounds great. Pimento is so delicious and fixing this way sounds delicious. The Mystic Grill in Covington GA has a hot pimento cheese dip and they serve theirs with Lavash. It is heavenly. Thanks for sharing this – can’t wait to make it. Thank YOU! Sounds like a great town to eat in ;). Hope you enjoy this! sounds divine! 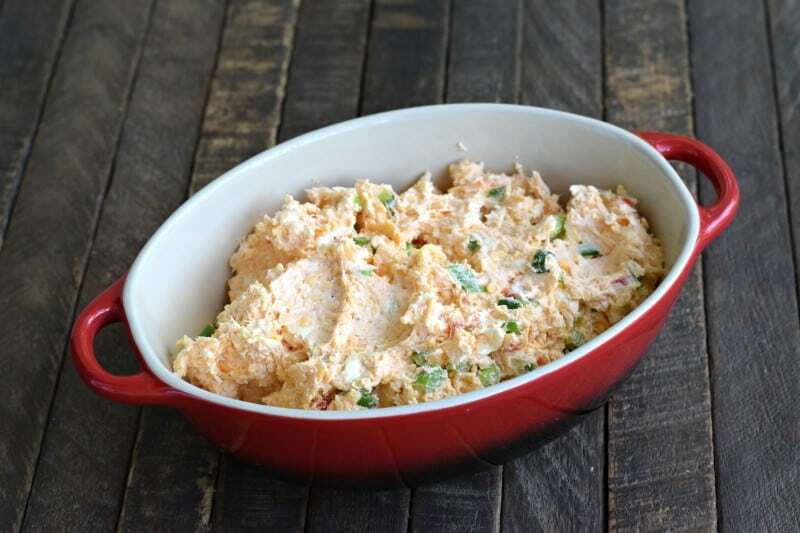 pimento cheese one of my favorite food things and now a dip which sounds so good-will make for our reunion this summer. Thank you. enjoy your postings. My hubby and I will love this! Thanks so much! Love this. Another great thing to do with Pimento Cheese…..Nachos. An idea I came up with about 40+ yrs ago, my family loved it and still do. I can’t wait to try this – it looks SO good! I hope you get the chance to try it soon Karen! I plan making this tomorrow, can’t wait. I love homemade perminto cheese any time. I had some last week, didn’t have crackers or bread so just ate it with wheat thins and triskits, was so good like that look forward to your emails and sharing your talks and recipes with us. Keep on keeping on, Christy. Could I make this dip and freeze it for a later time. I have the Price’s cheese and it will be expiring before I can use it. Christy I love Prices products. Used them when l lived in El Paso. TX. Cannot find it in my new city. 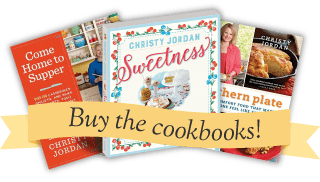 I want to try all of these recipes. Hope they come out right. 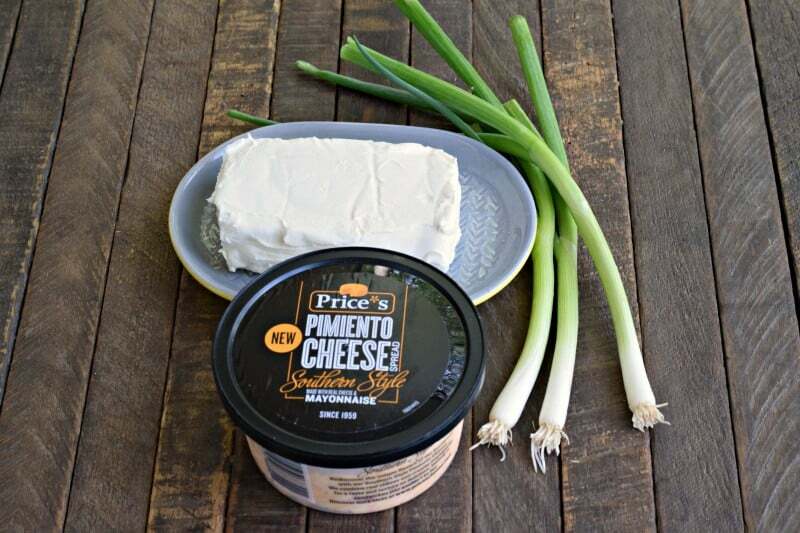 I would like to try Price Pimento Cheese in this recipe but I don’t know where to purchase it in the Chicago Illinois area. Could you help? Thank you!!! Your local walmart . Cheese section and it’s very good . Oooo…. and add some jalapeno’s to this and it would be great! Oooohhh yes! Jalapeños would be great!! I just purchased some prices pimento cheese the other day, but the one I grabbed was not the southern style. Big difference! I did not care for the other at all. Oh, I haven’t tried the other. Big difference huh? Husband likes pork rind “chip” idea! Never thought of – can’t wait to try! Oh, snap, friend!!! You are making my Low Carb Lifestyle, 2017 so much easier!! We southern girls have to have our Pimento Cheese dip! Thanks for sharing! I’m going to make this tomorrow with the spicy jalapeño pimento cheese from Aldi, and I’ve got exactly 3 green onions left! My husband is going to flip! I can’t wait to hear how y’all like it! !